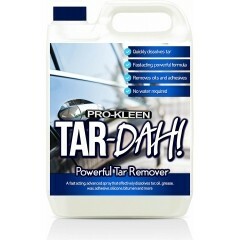 Tar is a common problem for dirtying cars, especially during warmer times when road tar can melt and loosen. The bodywork of cars can be effected by tar flecks. 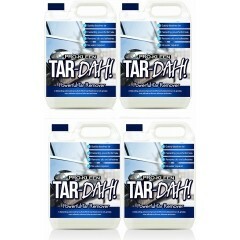 Our super powerful formula safely removes tar to bring your car back to its best.